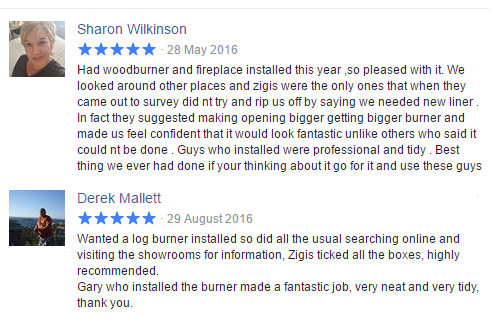 Zigis can install and fit any type of fire and fireplace to suit the style and decor of our customers’ homes. We offer a fully comprehensive fitting service from start to finish, including an initial consultation to find out what type of fire our customers are looking for, followed by a survey, and then the installation of your appliance.  Our Gas Safe, Hetas, and manufacturer approved installers have years of experience fitting all types of fires, stoves and fireplaces. 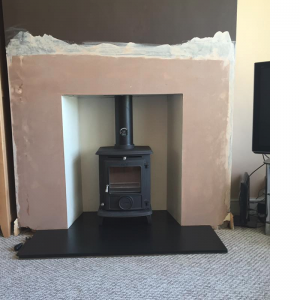 We are able to provide expert technical help for any heating projects and we can design and build bespoke fireplaces, flues and chimney breasts on request. What Can I Expect When Buying and Having a Fire Installed? 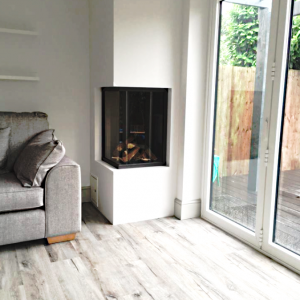 Our number one priority when we supply and install a fire is our customers’ happiness and complete satisfaction with their new fire and how we have installed it in their home. We pride ourselves on providing a service that is second to none which is why we see so many customers returning to us. Customers can visit any of our shops and look at the extensive range of electric fires, gas fires, fireplaces and stoves we have on offer. You will be able to have a ‘one to one’ consultation with one of our expert and friendly advisers to discuss which heating options and styles you are looking for. As well as a huge display of showroom models, we will be able to show you a comprehensive portfolio of products from suppliers whom we work very closely with. Every installation is different and it is therefore important for us to spend as much time as possible with each of our customers to ensure they have the best options available. 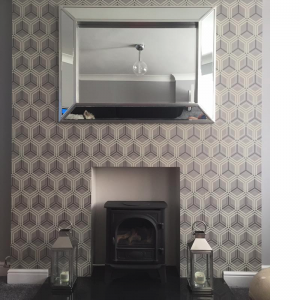 Once you have chosen a fire and or, fireplace we will arrange a site visit with one of our qualified surveyors at a time that best suits you. The survey does not take long and will ensure your property will accommodate the type of heating option you have chosen. 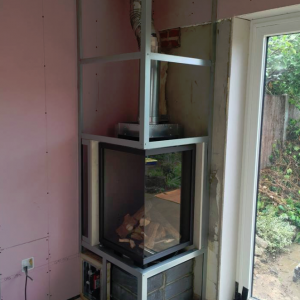 The survey will typically take into account things like the type of chimney you have or will need, any structural work that may need to be undertaken, as well the style and age of the property. The surveyor will give advice on how the work will be carried out and answer any questions you may have with regards to the installation. Following the surveyors visit a quote will be prepared and sent to you, usually within 24/48 hours, and you will receive a follow-up call from one of our advisers just to confirm you are happy with the survey and to answer any further questions you may still have. 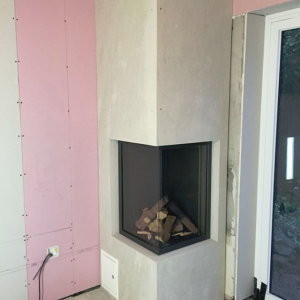 Once you have let us know you would like to go ahead with having your new fireplace installed we will arrange a time and date that suits you and then begin the work. 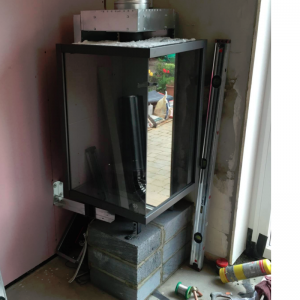 We have an expert team of fireplace installers who have a range of skills from bricklaying, building, and stone masonry that can be used in our fireplace installations. 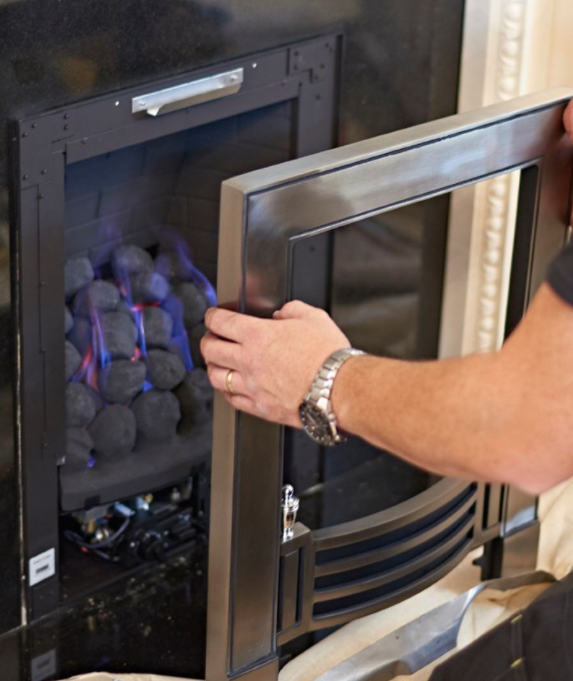 All of our installers are Gas Safe and Hetas approved engineers that have years of experience fitting gas and electric fires, wood burners, multi-fuel stoves and fireplaces. Customers can be confident that the installation will be carried out with professionalism and work will be completed quickly and to a very high standard. 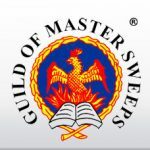 Our installers will make sure your home is left clean and tidy and that you are completely satisfied with the product and service we have provided. Please contact us today to find out more about our fitting services, or call into one of our showrooms and talk to one of our friendly sales team.